The quantum of reduction decided by OPEC members was larger than what the markets had expected. Global prices of crude oil continued to rise on Monday after top producers decided to cut supply by 1.2 million barrels a day from January, Reuters reported. Prices had risen on Friday after the quantum of cut in supply turned out to be larger than what the markets had expected. Crude oil prices had been under pressure in the weeks leading up to the December 6-7 meeting of key oil producers in Vienna, and reached their lowest levels in a year as investors were afraid of supply overpowering demand. Prices fell by a third between October and December. At 8 am Indian time, international Brent crude oil futures were at $62.21 per barrel, up 0.9% from their previous close. 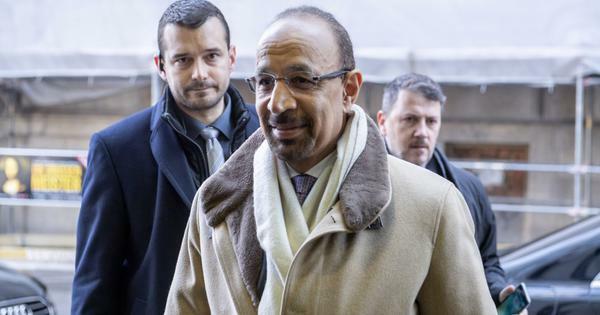 In their meeting on December 7, member nations of the Organization of Petroleum Exporting Countries agreed to cut 800,000 barrels per day of production and non-member producers pledged to curtail it by 400,000 barrels per day. Market participants had expected a combined cut of 1 million barrels even as United States President Donald Trump tried to get the oil producers to rethink their decision to cut supplies. Markets feared that Russia, a non-member, would not want to commit to reduce supplies much, and Iran might block the agreement if it does not receive an exemption as its economy prepares to deal with US sanctions. 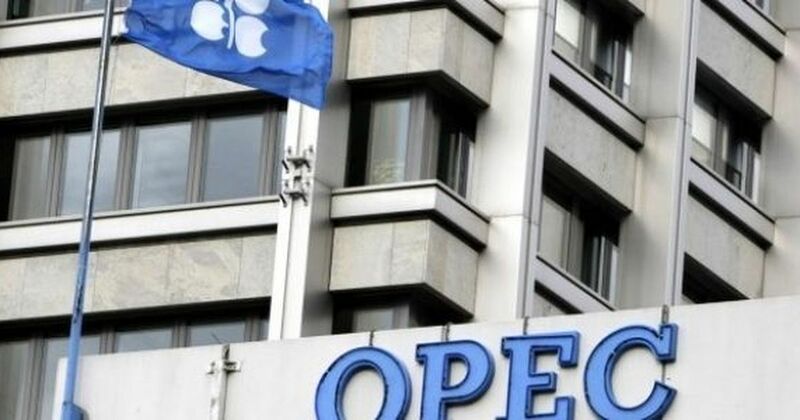 The OPEC is a group of 15 oil-exporting nations, several of them in the Arab world, that virtually control the global prices of crude oil by regulating their supplies. These countries account for almost half of the world’s oil production.